Hurricane Florence made landfall in the Carolinas over the weekend, battering the region and surrounding states with record amounts of rainfall; over 30 inches fell in Swansboro, N.C. by Saturday, Sept. 15, as reported by the National Weather Service. Sources report at least 32 people have died from weather-related events; however, this number could increase as water levels continue to rise in some areas. Moody’s Analytics reports that property damage from Hurricane Florence is estimated at $17 – $22 billion, a conservative forecast depending on further flooding. Additionally, the flooding has created housing shortages for displaced North Carolinians. 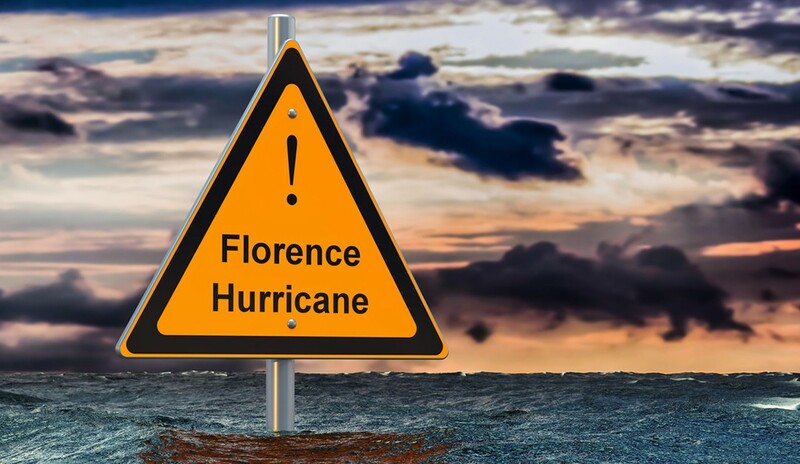 According to the Wall Street Journal, Florence heavily impacted some of the state’s smaller cities, such as Wilmington and Fayetteville, which have less than 1,500 empty apartment units each, as reported by research firm RealPage Inc. This could introduce challenges for the thousands of North Carolinians that are searching for temporary housing. North Carolina residents in the following counties—Bladen, Columbus, Cumberland, Dublin, Harnett, Jones, Lenoir, Robeson, Samson and Wayne—may be eligible for FEMA disaster assistance. In North Carolina, $47,282 dollars have been approved for individual assistance, with $39,778 going toward housing-related aid.